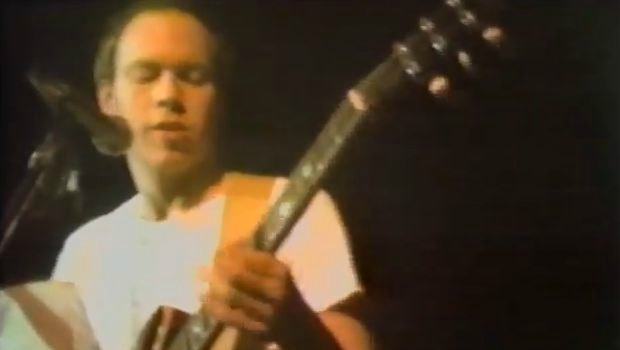 This month we bring you the third premiere in our series of archival videos from Wuxtry Records in Athens, Ga., and it’s another flashback to February 1981 at Atlanta’s 688 Club. This time it’s a full 70-minute set from Athens post-punk/new wave act The Method Actors, filmed a week after the R.E.M. set that kicked off this series. 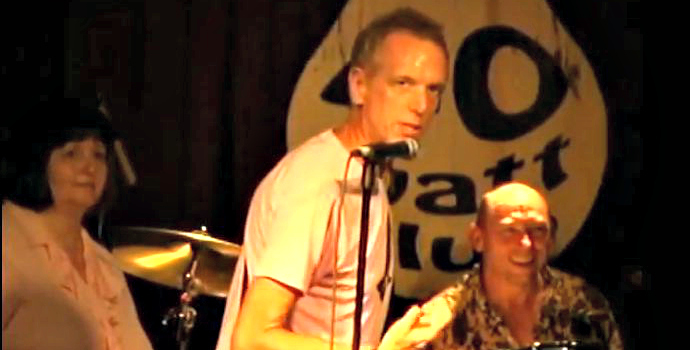 For the second premiere in our series of archival videos from Wuxtry Records in Athens, Ga., we explore a more recent vintage with the debut of this full, hour-long set from the hugely influential Pylon, performed at the fabled 40 Watt Club in the early morning hours of Aug. 13, 2005, during the annual Athens PopFest. In February 1981, R.E.M. played three known concerts, including a pair in Atlanta opening for Joe “King” Carrasco at the 688 Club. 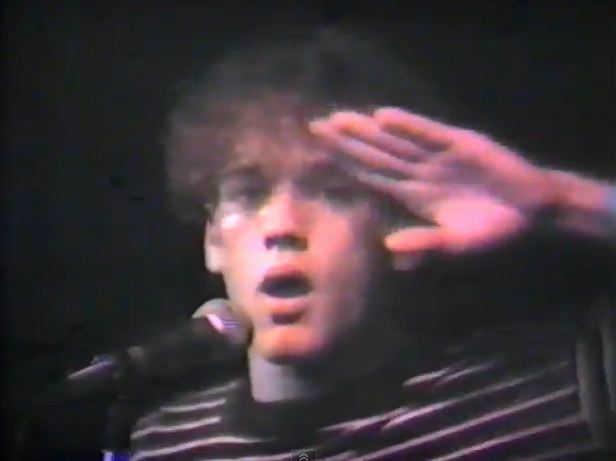 Little of this period has been seen on video, but Slicing Up Eyeballs is thrilled to be able to premiere — courtesy of Wuxtry Records in Athens, Ga. — this 40-minute set filmed at one of those Atlanta dates.